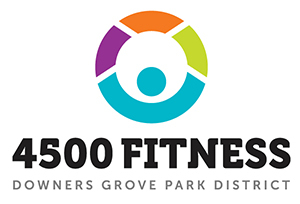 At 4500 Fitness, you'll find friendly and knowledgeable staff who will help you meet your fitness goals; a wide array of group classes for every interest and to fit every schedule; open gyms that let you hit the court running and seminars and other opportunities to learn more about healthy living. 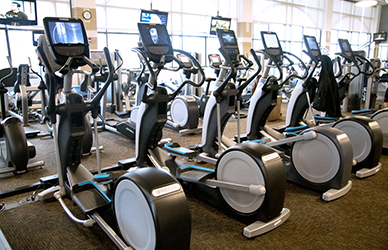 Workout with over 40 cardio machines including treadmills, ellipticals, rowing machines and steppers, many with their own personal TVs. Installation of new wall and floor tile, fresh carpeting in locker areas and new quartz countertops and fixtures was completed in 2018. Membership includes use of the three-lane indoor track (9 laps to a mile) to keep you running and walking year-round no matter the weather.Unlimited Open GymPlay basketball, pickleball or volleyball during our regular adult open gym sessions in our gymnasium - all included with membership. 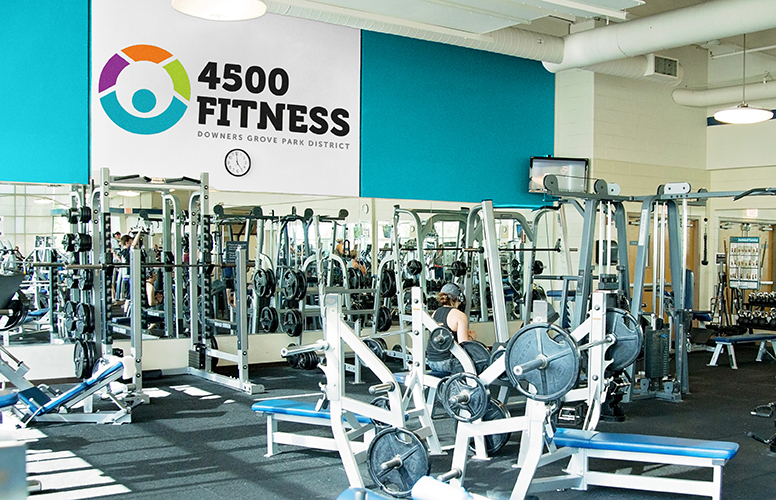 4500 Fitness features a large selectorized weight machine and free weight area with Olympic weights. Membership also includes access to our steam rooms (located in each locker room) and towel service. Get invites to member-only events, including the annual Member Appreciation Day in March. Fitness Members get discounts on personal training from our team of fitness professionals. Sign up for our premier fitness classes, including TRX suspension training and weight training for women, both held in a dedicated group fitness room at reduced member rates. A 30-minute introduction to cardiovascular equipment and some selectorized resistance machines. Our nationally certified personal training staff will instruct you on proper form, technique and starting positions. 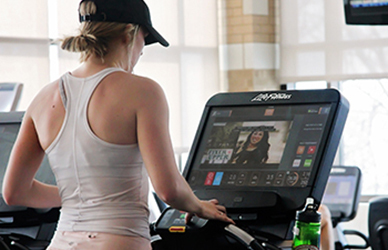 Once you fill out an orientation request form at the front desk, a personal training staff offer this renovated amenity and hope members enjoy the final result!